All assembly techniques are regularly reviewed to ensure the most efficient methods and the highest quality standards are always met. All assemblies are regularly checked at every stage during the manufacturing process. Various methods are used to check the correct assembly methods are producing the required results. Simple visual checks are sufficient for some of the simpler assembly operations. 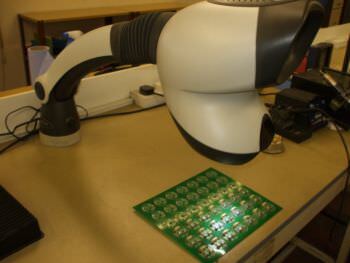 High power illuminated magnification is required for smaller or more intricate assemblies. All boards or cable assemblies can be tested if required. Again depending upon complexity, a simple continuity check may be all that is required. However for more complicated products a fully functional test may be required. 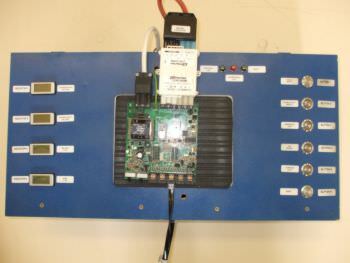 To enable this to be completed we have a range of custom made test equipment.